Criminals and lawless people rarely use licensed weapons. Actually it is the law abiding citizens who purchase and possess weapons and ammunition for self defense, sporting or for hunting. So by placing a ban on arms license the Government deprived law abiding citizens to possess arms for self defense. And rightly so the criminals as they did not need any permit or license kept on doing what they always did. Because of this unjust ban the prices of firearms and ammunition shot up awfully high. 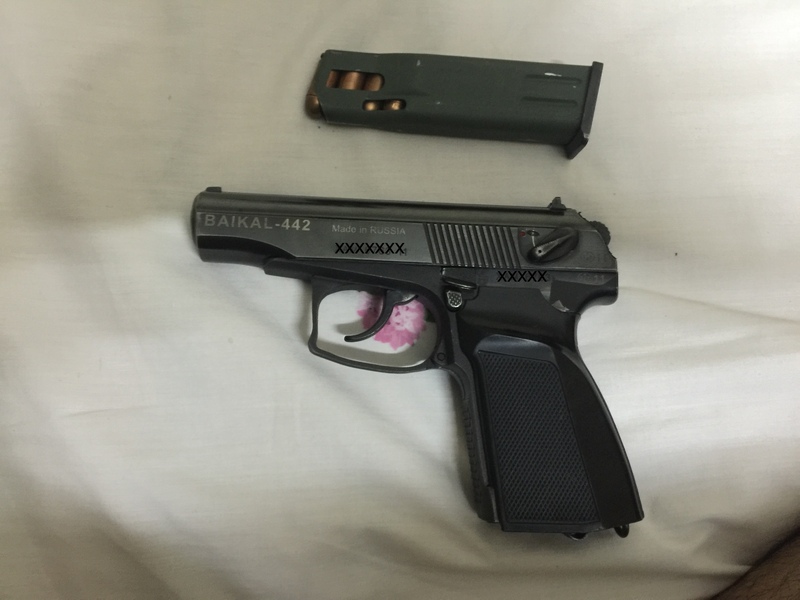 A Chinese handgun for instance CF98 or NP 42 that was sold for around Rs 40k is now being sold for over 100K! Similarly, the prices of ammo 9 mm Chinese shot up from Rs 30 a pop to Rs 120 in open market. So one can imagine the prices of Turkish, European or American weapons. This price hike is somewhat artificial also. Because those big dealers who had actually hoarded large quantities of firearms and ammunition are not selling them in big quantities, if you ask why? Well one of them told me privately that since the dealers are not sure when the ban will be lifted so they do not sell items in large quantities, as they have to make money on daily basis. And so they keep on increasing the prices at will with time and make money. Because of this ban, the small dealers suffered most, as they ran out of goodies, they had to buy in small quantities at exorbitant prices from the whole sale market and so the prices shot up further. Because of this ban a lot of people lost money, as a huge quantity of firearms and ammunition is still laying at Customs held up because of the incompetence of the Government (ministry of Commerce) to deal with this issue. Since the Government has failed to provide security to the its citizens so there is no point in depriving them of the opportunity to possess firearms for self defense. I believe it the basic right of a citizen to bear and possess arms for self defense, by placing a ban the Government is depriving the citizens of this very basic right. We need to understand that guns, do not kill people, it is bad people with guns who kill people. In retrospect a good gut with a gun is the one who can stop a bad guy with a gun. Though the ban has been lifted but the “baboos”are still at loggerheads trying to decide how to make it work. The already imported weapons and ammo which was ordered before the unjust ban is lying with customs its fate undecided, thanks to Ministry of Commerce who says they have left it for the Customs to decided, on “case to case basis”, oh the pathetic language of these civil servants and there wiley machinations, the words they use to absolve themselves of this mess and further the pain of public. Excellent write up Nauman Bhai.